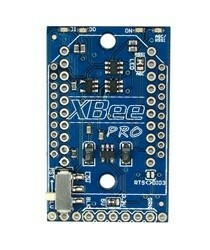 This is the most advanced and competitive XBee interface board you will find! 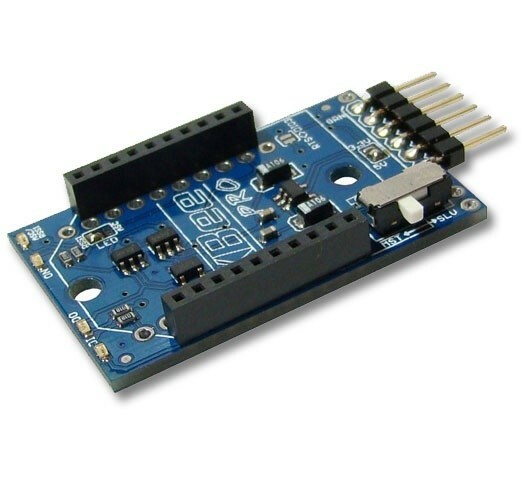 It's breadboard compatible and has 4 status LED's (one selectable to display ASC or RSSI). There is a built-in 3.3V power regulator, configuration solder jumpers and a unique feature that allows you set the device as Master or Slave FTDI mode with a simple slide of a switch! In the master mode you will be able to attach any USB FTDI cable or board, then send and receive data like the rest of the average XBee adapters do (normal use mode), but if you slide the switch to the "Slave mode" position you will be able to attach the XtreamBee to any FTDI compatible device, like Arduinos and ArduPilot Mega. You will only need two XtreamBees, to create the Master-Slave connection enabling two-way wireless FTDI communication (or one XtreamBee set in "Slave Mode", if you already have another third party XBee adapter). You can even tweak the board to emulate in a wireless fashion a CTS and RTS signals. This board was under development for about 1.5 years! When connecting the XtreamBee to the ArduPilot Mega you will need jumper cables, a female to female servo cable and a single female to female jumper cable is required. 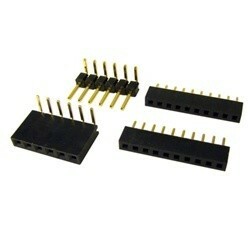 We had to change our sparkfun boards to these to get our xbee's to work with the new APM 2. All works fine now.